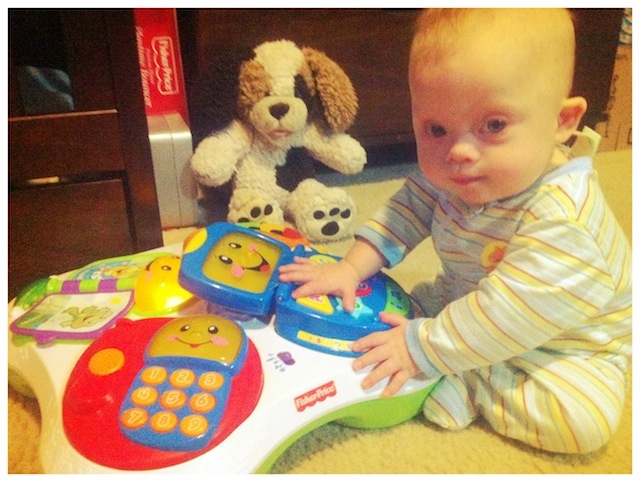 You are here: Home / Uncategorized / Look Who Is Sitting Up All By Himself…! Look Who Is Sitting Up All By Himself…! Look who is sitting up all by himself! Looks like all of that physical therapy is paying off! So proud of this little boy!